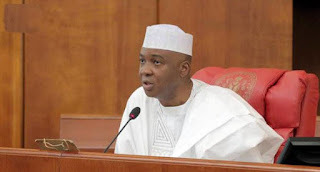 Senate President, Bukola Saraki, has said that he will not dump the All Progressives Congress, APC. 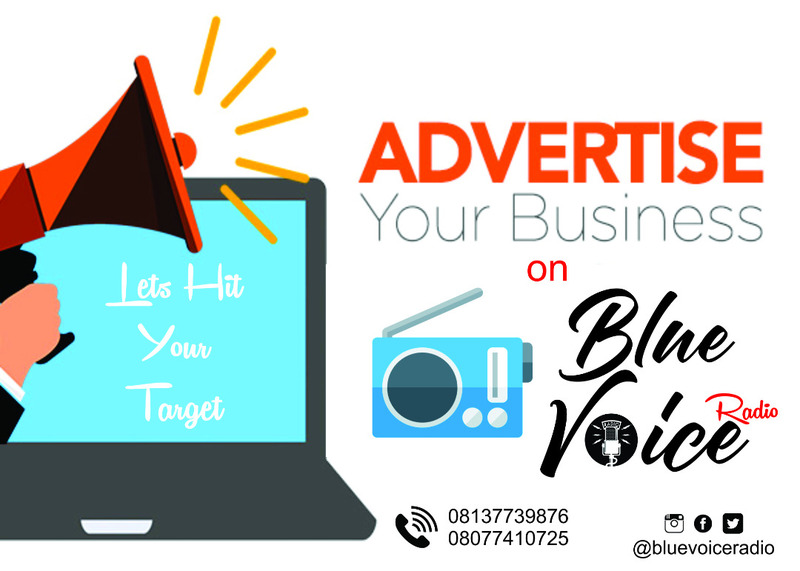 The Senate President spoke with Punch through his Special Adviser on Media and Publicity, Yusuph Olaniyonu, on Tuesday. He pointed out that as a founding father of the APC, he would remain in the party. He said, “There is nothing like that and there is nothing to suggest that. Every member must come from somewhere. Are you going to ask the President [Muhammadu Buhari] whether he would go back to the Congress for Progressive Change? “You’re not going to ask Asiwaju [Bola Tinubu] whether he will return to the Action Congress of Nigeria. The former Governor of Kwara State was among 10 other members of the Senate, who on January 29, 2014, announced their defection from the PDP to the APC. The 11 lawmakers had written to the then Senate President, Senator David Mark, to officially declare their defection. A former Vice President, Alhaji Atiku Abubakar had over a week ago announced his resignation from the ruling All Progressives Congress, APC, and last weekend he officially returned to the Peoples Democratic Party, PDP. His move prompted speculations that other APC bigwigs may also dump the party ahead of the 2019 general elections.